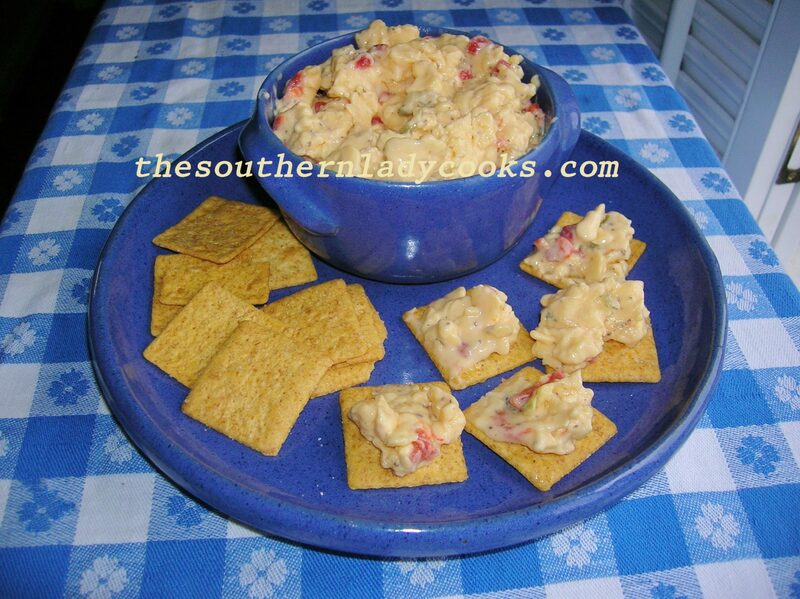 Pimento cheese has always been a Southern classic. There are so many ways to make this delicious spread, too. We like it just about any way you “fix” it. It is wonderful with soups, on crackers, and even grilled in sandwiches. If using Velveeta, put the cheese through a food chopper or use food processor to grind up the cheese. Add remaining ingredients. Mix well. Enjoy! Note: I think this is best if chilled overnight.